PlayerUnknown’s Battlegrounds (PUBG) is probably one of the scariest, mind-blowing games I ever played in my entire gaming life. Scary in the sense that you will hear loud friggin shots all around you and get shot at an angle you will never expect from. It’s scary because I am probably just a scaredy cat and a noob. Anyway, I’m not really gonna write about the game itself but what I’m gonna write about is more of the new map. The 4×4 km map Codename: Savage. This map is quite fresh compared to the previous two maps, Erangel and Miramar. The game starts with 100 players which is pretty much the same as the previous maps. However, the map is much smaller which means that 100 players will have a grind fest and it will feel more crammed. 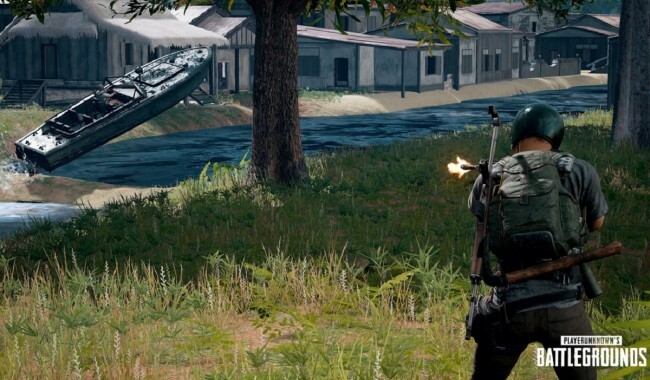 This review is based on a review code provided by PUBG Corporation. I bet you already have read some articles or heard about the map and got spoiled here and there. However, I tell you, playing the game in this new map is the real deal. The moment you eject from the plane and land on whichever part of the map, you will notice a rapid drop of players. 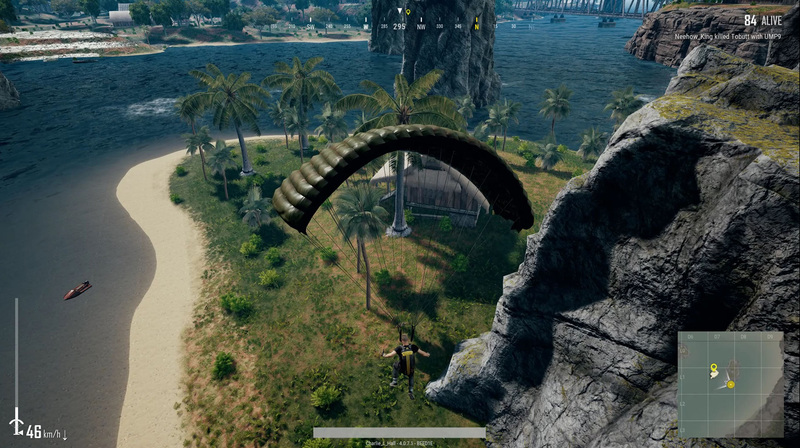 One game I played had 50 out of 100 players already dead the moment I landed. Well, it’s a total grind fest after all and was an inevitable outcome! On the other hand, I guess the map made the game sessions more fast-paced than the previous maps. Now the question is, is a smaller map better? For me, no, not really. To be honest, I like the fact that it is faster. However, the map is too small and too savage. Which means that it is unforgiving and provide no solace to players, at all. Well, what’s the point of the game right? It’s just my opinion though. If you easily get frustrated especially when you were playing the previous two maps, well, you need to prepare yourself for this map as it will most likely provide a frustration level of 100 multiplied by two! Only the SOLO mode was available when the beta was released. A day after the beta release, they added the squad mode, in which you will play together with three other team members, and 1-man squad mode, where you will survive alone against squads, which were all available in the previous maps. A new map also means a new waiting area. While playing the game, I noticed that the feel of the map feels like you are in a Southeast Asian country. From the more detailed trees to the awesome tropical weather, most of the houses and buildings are made of wood with coconut trees surrounding the area. The map is surrounded by water and is compose of three islands. There are also some micro-islands and docks on the map. There is actually an area on the map that looks like the forbidden city of Beijing and it looks really cool. I would say that they did a great job on the graphics aspect of the Islands. The hills, ocean, and the terrain are pretty detailed but of course it all still depends on the power of your computer. During my two-day marathon playing on the new map, I have never had a single chicken dinner. I know I’m a noob and It’s quite hard to get one especially on this map (because reasons). Even so, I had fun playing the game. I kept on craving for a single chicken dinner and hope to get it someday on this map. I think that’s what makes me play this game more. The fun and the craving to be number one. I know someday I’d be able to get one. Carsh journeyed the path of a gamer since he was young. He played all types of games. He loves playing MMORPG. Gaming has always been his stress reliever. He aims to be a gamer even at the age of 70.